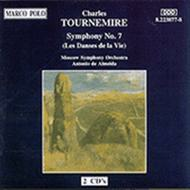 Composed by Charles Tournemire (1870-1939). 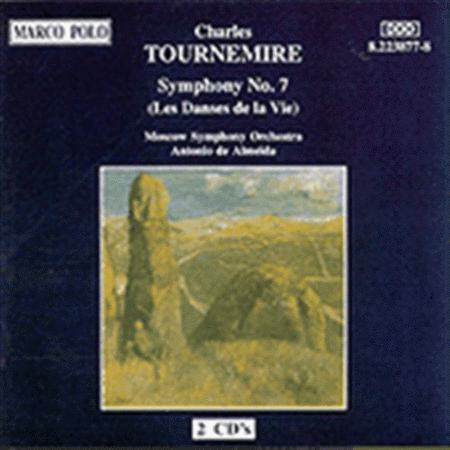 Listening CD (2 discs). Published by Marco Polo (NX.8223877-78).